Reviews of my books and other work are posted on the “News” page. My latest book is Darwin Comes to Town: How the Urban Jungle Drives Evolution, on “urban evolution” (animals and plants evolving to suit the Anthropocene’s cities) published in 2018 by Quercus Books in the UK and by Picador in the US. Versions in Dutch, German, and Spanish have appeared, and Korean, Chinese, Greek, Polish, Norwegian, and Japanese will appear throughout 2019. 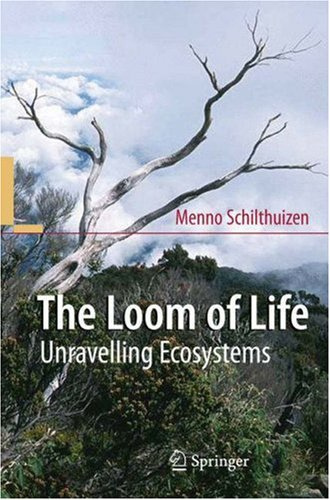 As print book via Amazon, Barnes & Noble, Van Stockum, Natuur & Boek, or via Penguin. As eBook also at, e.g., iTunes. (Do NOT download so-called “free” eBooks from rarshare–they come with malware!). In translation, the book has appeared in the following countries: in Dutch, with Atlas Contact; in German, with DTV; in Italian, with Bollati Boringhieri; in Japanese, with Hiyakawa (and a Manga version even! ); in French, with Flammarion; in Chinese, with the Shanghai Guo Yue Cultural and Creative Company; and in Greek, with University of Crete Press. In translation, the book has appeared in Dutch as Waarom Zijn Er Zoveel Soorten? (latest edition by AtlasContact, 2016). 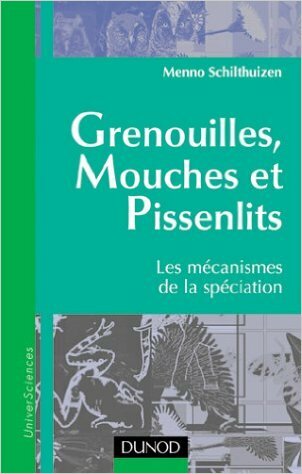 In translation, the book has appeared as Het Mysterie der Mysteriën with Uitgeverij Nieuwewijds, and in French as Genouilles, Mouches et Pissenlits with Dunod.